You can’t get fresher or better than a hopper full of coffee beans being ground before your eyes and bursting into life on your taste buds in a matter of moments. 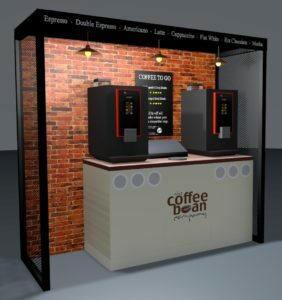 The machines are fully automated to grind coffee beans, brew coffee and can also steam fresh milk – so the drinks are as close as you can get to a barista made drink. 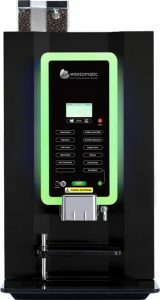 Little staff training is required as the machines are user friendly, reliable and make drinks at the touch of a button. 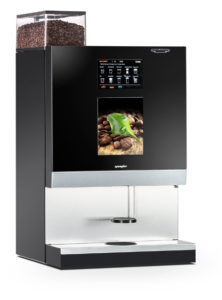 The only maintenance required is to keep the hoppers filled with coffee beans/ingredients and, for some models, make sure there is enough fresh milk in the machine and undertake a simple daily cleaning routine. 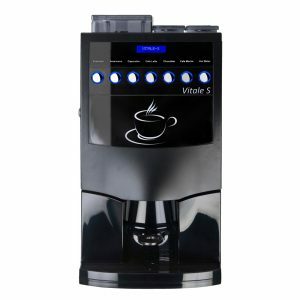 Most bean to cup machines produce a full complement of espresso based drinks – Americano, Cappuccino, Macchiato etc – and some offer tea and chocolate options as well. 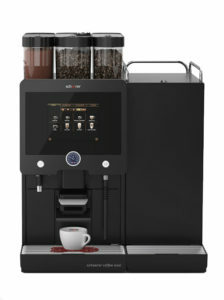 As a general rule of thumb entry level models are capable of making up to 100 cups in a twenty-four hour period whilst the most expensive versions can comfortably brew upwards of 300 drinks in one day. 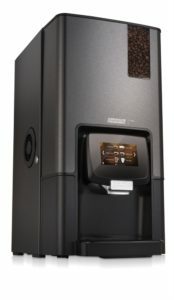 However, a machine is only as good as the quality of the beverage it serves. 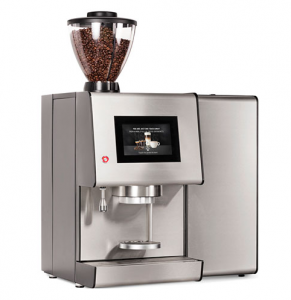 Visit our Coffee beans/consumables page to find the perfect blend.